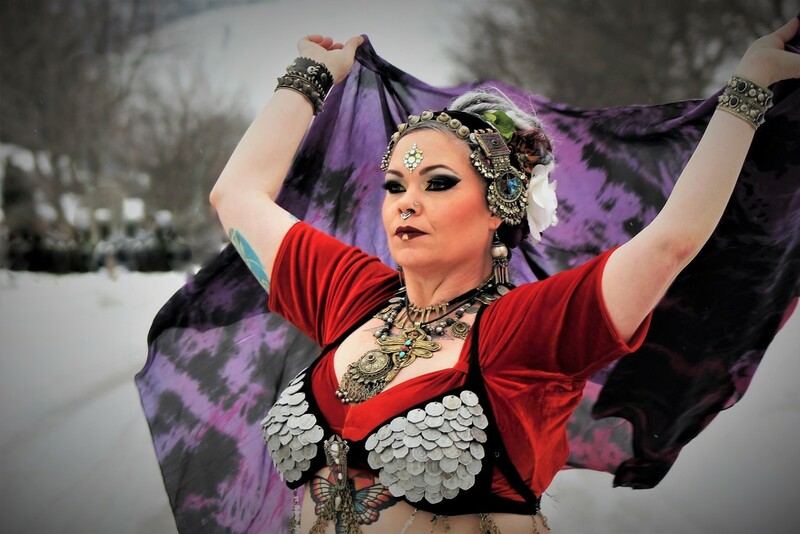 Glenda started her belly dance journey in 2010 after having her second child, little did she know that this dance sparked something inside her that would take her to places that she thought were impossible. This journey has lead to meeting and dancing with people from all over the world that speak the same dance language, celebrating the strength in sister hood and finding beauty no matter your size. 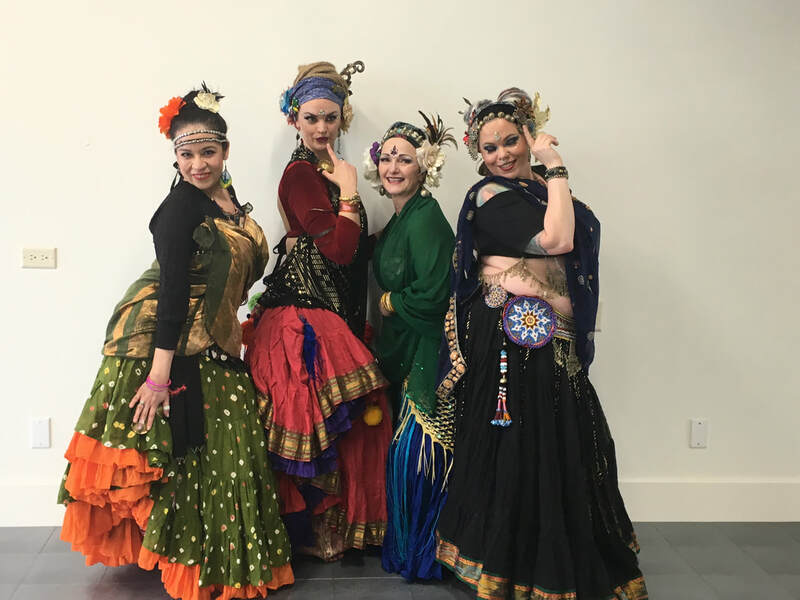 Glenda completed her General skills in 2013 under master teachers Carolena Nericcio Bohlman of Fatchancebellydance® and Megha Gavin, Director of Devyani Dance Co. In january, 2015, she attended the first annual Home Coming Event in San Francisco where she undertook ATS ® Teacher Training, and many sister studio workshops. Glenda is truly grateful and honoured to share her newfound passion and skills to help grow the belly dance community.